When you want to get out and about in winter is there anything worse than cold feet? Luckily, there are ways of getting around that. Whether you’re venturing out into extreme temperatures or just have poor blood circulation, wearing a pair of the best heated socks are a great way of keeping your toes warm. So with the cold weather on the way, take a look through our choices of the top battery heated socks on the market today. 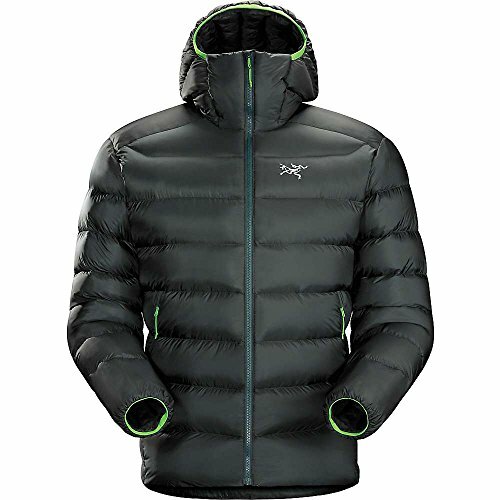 For more of my top gear recommendations, have a look through these popular Outside Pursuits guide links: Heated Jackets, Heated Gloves, Hand Warmers. Our guide and comparison will help you choose the right pair for your needs. Now let’s take a look at some top heated socks. Kicking off with the grand daddy of heated socks, the Lenz Products unisex heated socks have all the bells and whistles you could imagine on an electric sock. The feature that really distinguishes these rechargeable heated socks is the Bluetooth remote control that can hook up to your Android or iPhone and use an app to adjust the temperature directly from your phone. This can be useful when you have on ski boots and can’t access them to change settings. With a polyester, polyamide, polypropylene and merino wool blend, Lenz have clearly put huge effort into creating the best winter socks possible, with or without the heating function. They wick away moisture very effectively and on the front of the sock is a shin protector and padding on all exposed parts. The batteries are rechargeable lithium-ion and are charged via a USB cable. Instead of using the app to adjust the temperature, you can use one of the three heat settings on the batteries. A cable connects the battery to the foot of the sock, where both the toe and balls of the feet are heated through the fabric. It has to be said that the warmth even on low level is second to none. What’s more is the duration. It beats all competitors in terms of battery life, with up to 14 hours of heat on the lowest setting. To sum up, the quality and technical features of the Lenz Products 1510 is seriously impressive. At almost $300, they are not cheap but if you want the best heated socks, the Lenz rcb socks are for you! Snow Deer’s heated electric socks provide medically beneficial warmth for those with chronically cold feet. 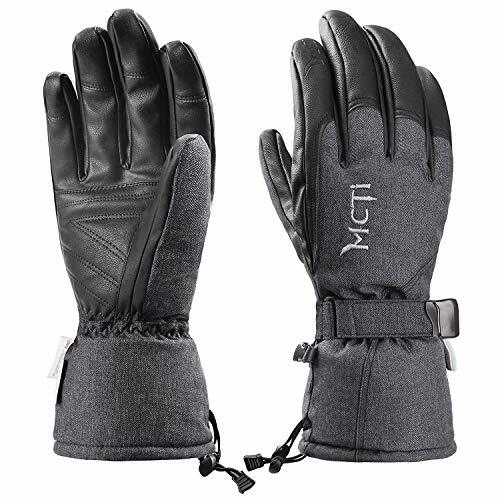 They are soft and comfortable to the touch, perfect for use for any outside activity. As you would guess by the name, these socks are targeted for active people. They use Far Infrared Ray (FIR) heat therapy, which works on warming your feet up on a deeper level and prevents surface irritation. 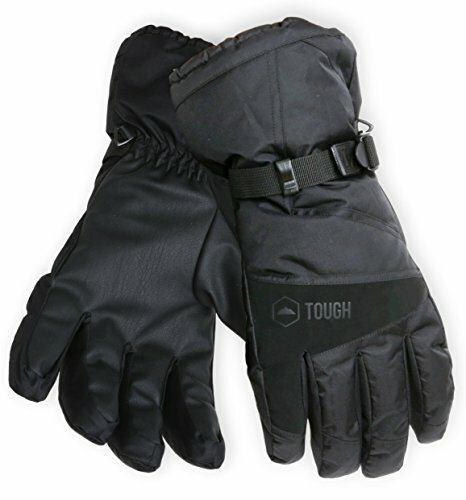 It encourages blood circulation around the entire body, giving you more rounded warmth. To use them, you have to connect a cable to the battery pack, tuck it into the sock and choose one of the three settings. The 2200MAH Lithium-ion batteries give you about 3 hours of heat on high and 7 hours on the low setting. Not only are they a good choice for anyone who gets cold feet outside, they can be useful for many medical conditions that warrant the need for keeping their feet warm. Many users say that these are ideal socks for Raynaud’s syndrome, Tarsal Tunnel Syndrome, hypothyroidism and diabetes. If you’re looking for a sock to keep your feet warm on a winter walk, I think these are an excellent choice. The Snow Deer electric heated socks are made for people with demand good performance and are warmest socks for cold feet. Made of a moisture wicking tri-blend material, the Mobile Warming heated electric socks are about as far from novelty warming socks as you can find. At the top of the price range, they have a lot to prove, but impressive battery life, practicality and build quality justify the price jump. Trying these battery powered socks on, you can feel the quality of the fabric. They stretch really well and go all the way over the calf, so they are clearly aimed at outdoorsy people. One of the most common uses for heated socks is skiing, so it is good to find socks that place the bulk of the charger over the top of your boot. There is a little bit of confusion over the washability of these socks. 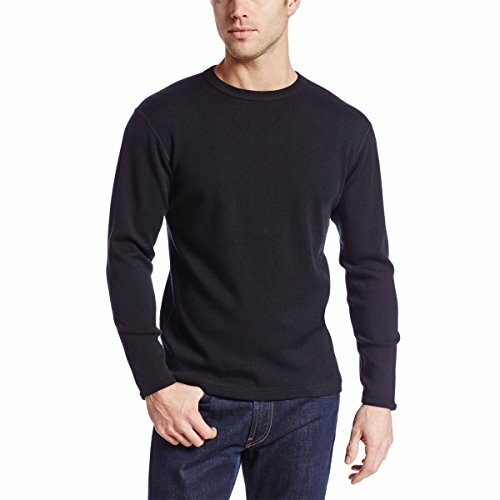 Mobile Warming claim they can be machine washed, however many users report a distinct drop in performance after the first wash. I would strongly recommend bearing in mind the complexity of the heating system and sticking to a hand wash. The rechargeable lithium-ion battery puts these socks in a class of their own. On a low heat setting, you can get more than 11 hours of warmth out of these per charge which is perfect for a day’s hunting or a few days of cold commutes on a motorbike. A feature that makes the Mobile Warming heated electric socks stand out is the wireless control key chain. You can quickly switch between settings or turn your socks on quickly without having to stop and fiddle about with a battery control. Like all of the socks on our list, the Mobile Warming socks have three heat settings which are capped at a level to keep you warm while not make your feet sweat. All points considered, I loved how comfortable and practical the Mobile Warming socks were. The battery power, quality and remote control make these the best electric socks on our list. 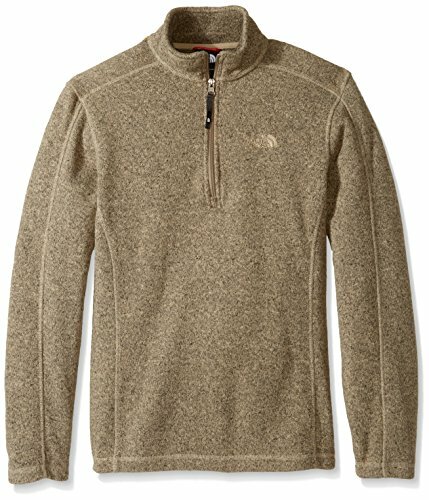 Thermo Gear’s contribution to our list are made of a wool, cotton and polyester blended fabric which wick well and are comfortable. They compress against your leg for maximum comfort and better blood flow, they are warm socks even without the battery heating. As with all battery operated heated socks, be careful when washing them, as many users reported damage after machine washing. Compared with the Mobile Warming socks, they are shorter, and the battery slips into its compartment below the calf muscle. With an integrated wire, they sit very comfortably on the leg with all kinds of footwear that I tried them on with and are just as comfortable as any other socks. The Thermo Gear socks use two 3.7 volt lithium-polymer batteries that will last up to eight hours on low setting. They are charged via a USB cable which I simply plugged into my computer at work, knowing they would keep me warm on the way home — as long as you remember to charge both batteries. The heating panel uses carbon fiber technology to warm your feet, and I found I never had to use to top setting. On low and medium temperatures, you feel the warmth immediately and it is a gentle warmth, not too hot. They heat from below the foot, which is quite a unique feature that I prefer to top-down heating. 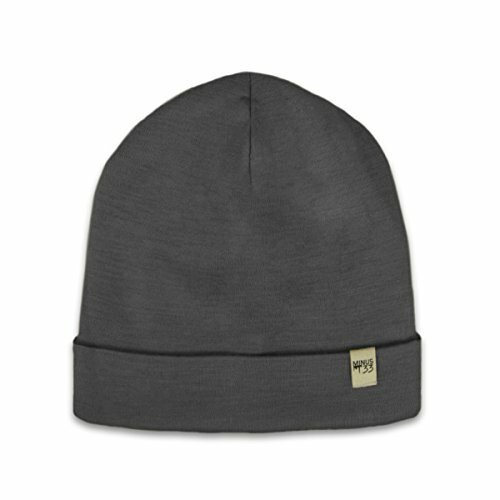 Not only is it very warm, but exceedingly strong and virtually indestructible. They fall under the Mobile Warming socks and above the Global Vasion socks in terms of price and the specs reflect their price. Respectable battery life, good quality fabrics and stylish to boot Thermo Gear’s socks are among the best battery heated socks you can buy! Global Vasion have created a multi-purpose heated compression sock with rechargeable lithium batteries. The three-layered fabric makes the Global Vasion socks excellent for outside pursuits. 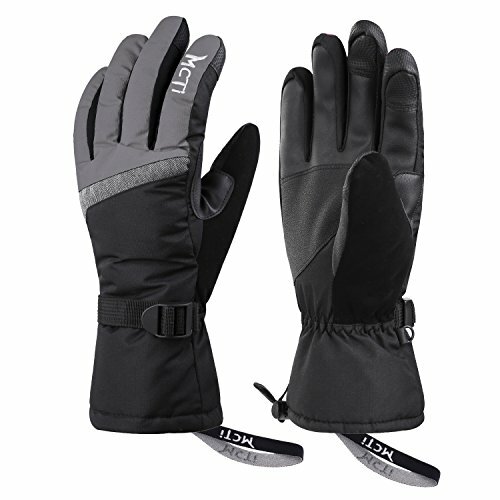 The warm inner layer and the heated mid layer are protected by the windproof outer layer for a warm sock, even without the heating layer turned on. On the foot they feel soft and very elastic. 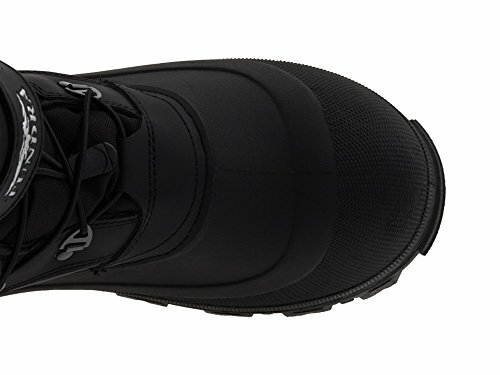 The toe and heel are reinforced with padding for extra comfort. Like all of the models on our list, I would not recommend machine washing, and the manufacturer recommends hand washing. 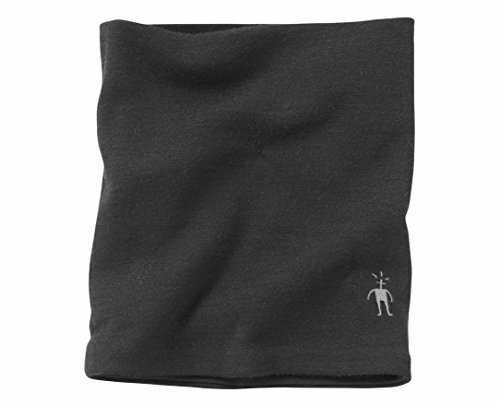 The 3.7 volt lithium-ion battery is small and fits snugly in a pocket at the top of the sock. This connects to the heating pad with an internal wire which is unnoticeable while you are wearing the socks. The batteries are rechargeable which saves money in the long run. They last from around three hours to six hours continuously, depending on the setting you use. If you’re using the Global Vasion electric socks for your work commute, you can easily remove the batteries and charge them during the day without having to take your socks off, then slip them back into their pocket when you’re making the return journey. The Global Vaison socks have three different heat settings with red, orange and green lights identifying which mode you are using. To switch between settings, just use the integrated button on the battery. Like the Flambeau model, Global Vasion use carbon fiber heating elements which are durable and heat your feet effectively. They heat the top of the foot, and the warmth quickly spreads around the entire foot. Whether you need these socks to warm up cold toes in bed, or to make your winter hunting trip more comfortable, the Global Vasion socks are the best rechargeable heated socks in its price range. 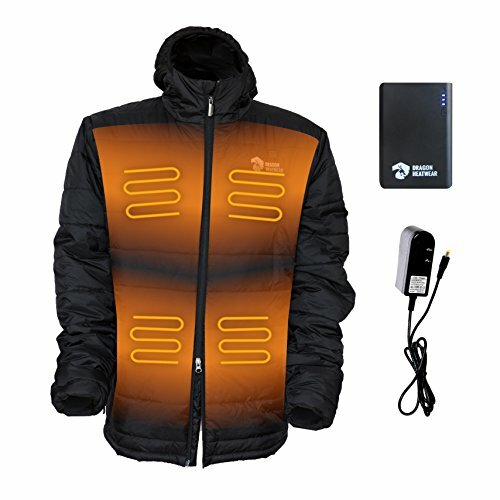 Savoir have a wide range of heated clothing products aimed at all kinds of outdoor activities from fishing and hunting to golf and horse riding. Their socks are suitable for indoor and outdoor use and their dedication to the heated clothing market makes them a reliable choice for a pair of heated socks. The Savoir battery heated socks are made up of a two-layer composite with a warm internal layer and the active heating layer on the outside. This doesn’t provide the dedicated windproof layer that you find on the Global Vasion product, the sock is comfortable, breathable and provides 360-degree surround compression. However, they do not feel quite as sturdy as others, such as the Mobile Warming socks. Like the Flambeau model, these socks use carbon fiber heating pads that warm the front of your foot as well as the instep. There are three heat settings with low identified with a blue light, medium shining white and red representing the warmest setting. Again, I personally find the highest setting unnecessary, but it gives people with chronically cold feet another option. The two 7.4 volt lithium polymer battery packs have more power than most of the socks on our list and can last for up to 10 hours on the lowest setting. The battery storage pockets are large and you can shut them with a snap to keep the battery from slipping out. To sum up, the Savior 7.4V battery heated socks are among the best when it comes to heating time. They rival the Lenz Products 1510 in this department, but at a quarter of the price, the Savior’s are the best heated socks for the money. Choosing a pair of battery operated socks is not as simple as picking your day-to-day socks. The products of our list vary in many ways, from the fabric they’re made of, the method of heating, to the purpose they are best for. The following buyer’s guide will help you identify what kind of sock best meets your specific needs. In terms of indoor use, I’ll include medical usage. Diabetes, hypothyroidism, Tarsal Tunnel Syndrome and more can be relieved with the use of heated socks. Although all products listed are suitable as heated socks for chronically cold feet, I like the way the TherMedic socks have been specifically designed. The FIR technology and time limit on heating make them effective while reducing risk of burns. Similarly, all of the electric socks on this list are more than capable of simply keeping your feet warm in the winter months. This has been proven to improve sleep too. I think they would make a fantastic Christmas present for anybody, even if they don’t suffer from cold feet. Surprisingly, I didn’t find the battery heated socks on our list too convincing as hiking socks. The heat created by your feet during such an activity make them warm enough (for me at least) with normal thermal socks. 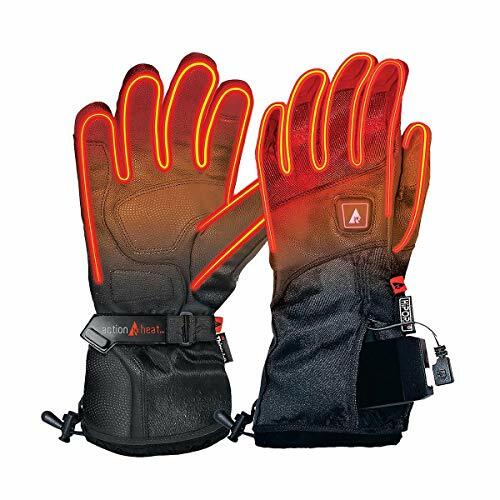 I would recommend using these electric heated socks for motorcycling, fishing and hunting. These activities require you to be stationary for long periods of time and can often be in very cold areas. In these cases, the socks really come into their own. There are no electric socks in our list that feel cheap on the feet, so rest assured that they are all comfortable. Different fabrics correspond to different needs. For example, the TherMedic socks are not particularly tough, which is not a bad thing, as they are only supposed to be used around the house. At the other extreme, the Global Vasion is made with a three-layer construction. 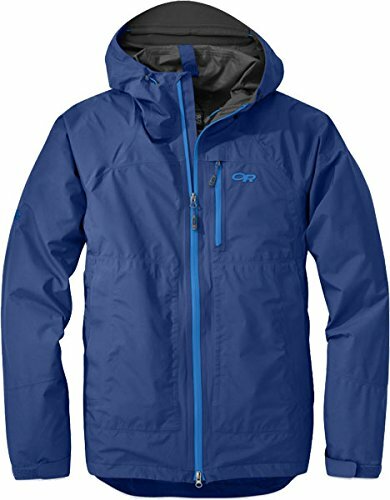 A soft inner layer for comfort, a middle section that heats the foot and a windproof exterior. The batteries used on this list are relatively similar in terms of performance but with two outliers. The Lenz Products socks feel really well constructed and last up to 14 hours. Disappointingly, the TherMedic socks require eight AAA batteries, which aren’t even included. If you decide to go for this option for its well-researched therapeutic technology, I would obviously advise you to choose rechargeable AAA batteries to save you both money and time in the long run. On the whole, our list features battery heated socks that have largely similar charging methods. You can expect rechargeable batteries to take a maximum of around eight hours to fully charge, with the charge time varying depending on the product. One key problem with a lot of heated socks is that they begin to lose their charge over time. It seems like the biggest contributor to battery death is in the washing process, so try to be as careful as possible. While not 100% necessary, a remote control, such as that in the Mobile Warming model or the Lenz Products app is a nice addition. Having the option of using either the remote or the controls on the battery itself give you flexibility. However, some users find that their remote control doesn’t work properly and that they can’t be sure if their socks are even working. Both remote control and device-based control methods have three different heat settings, no matter which pair of socks you choose. Of course, the higher the temperature you select, the shorter your battery will last, and can even become too hot. I found that a low heat for a long time was more than enough for all of the socks I tested. Q: Is there a cheaper way to have heated socks every day on a multi-day trip? A: With the technology of heated socks, it’s inevitable that they won’t compete with a standard five pack of walking socks in terms of price. I would suggest two ways of getting around this problem. You can buy a pack of heated insoles to go in your normal walking socks. However, many people find them a bit uncomfortable and wasteful. The method I prefer is to wear a thin pair of socks underneath my heated socks. This means you just need one pair of heated socks. It is more comfortable and you don’t have to leave one-use insoles in bins around the countryside. Q: Can these socks be machine washed? A: Lots of manufacturers claim that their socks can be machine washed, but many users have claimed that their battery heated socks have been damaged or lost battery life due to machine washing. Remember that delicate materials and the electrical components in general can easily be damaged by water and heat. I would always recommend hand washing a product that is so delicate, even if instructions from the manufacturer claim that they can be machine washed. 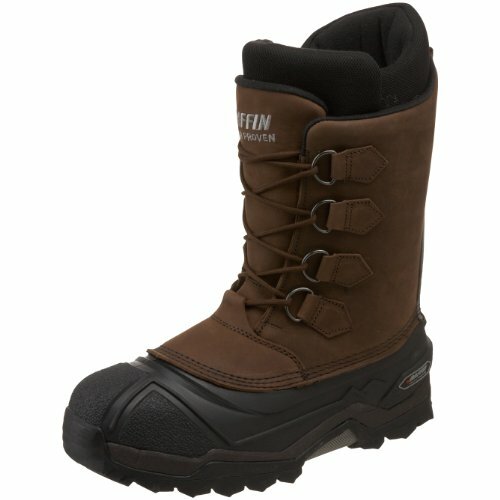 Q: Are they compatible with ski boots? A: Aside from the TherMedic socks, which are really only for indoor use, all of these socks are compatible with ski boots and hunting boots. Any tight-fitting boots that go up to the knee may cause a problem. Q: How can they be charged? A: All products here, apart from the TherMedic socks, are rechargeable. The Flambeau socks connect to a USB cable that can be charged through your computer or any other USB-compatible charger. All of the other products need to be plugged into the mains. I hope my reviews and buyer’s guide have been useful in helping you decide on the best heated socks for you. For the winter months, electric heated socks are a fantastic tool in the battle against the cold and are impressively therapeutic for many medical issues. Alternatively, if you just want a little creature comfort to wear around the house, they are just as beneficial. If you have any comments or further questions about electric heated socks, don’t hesitate to get in touch!